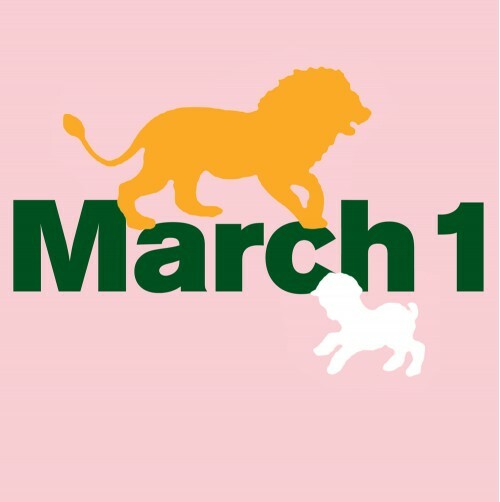 Why do New Yorkers say March comes like a "lion" or a "lamb"? An idiom is an expression that is natural to native speakers of a language. In Western New York they say that the month of March comes in like a “lion” or a “lamb”. What is meant by this strange expression? The weather of course! The Great Lakes region is known for four very pronounced seasons. Winter often has an unpredictable and dramatic end called March. Will the snow and ice start to melt under the late winter sun? Will there be a raging, impassable blizzard? One never knows. Therefore people all around the country vote on whether the first of March will be like a lamb (sunny) or like a lion (snowy). This year, what looked like a lamb became a lion. 18 inches of wet snow fell just after March first bringing down over 100 trees around the village of Fredonia. Weather can be exciting at this time of year! Come study with us at EC Fredonia and experience the seasons firsthand. Find out more about EC Fredonia’s English for Academic Purposes Programme.